Whether you're into new stuff, used stuff, or really cool vintage items, we can hook you up. Our owner is a drummer and started this store because of his passion for all things percussive. 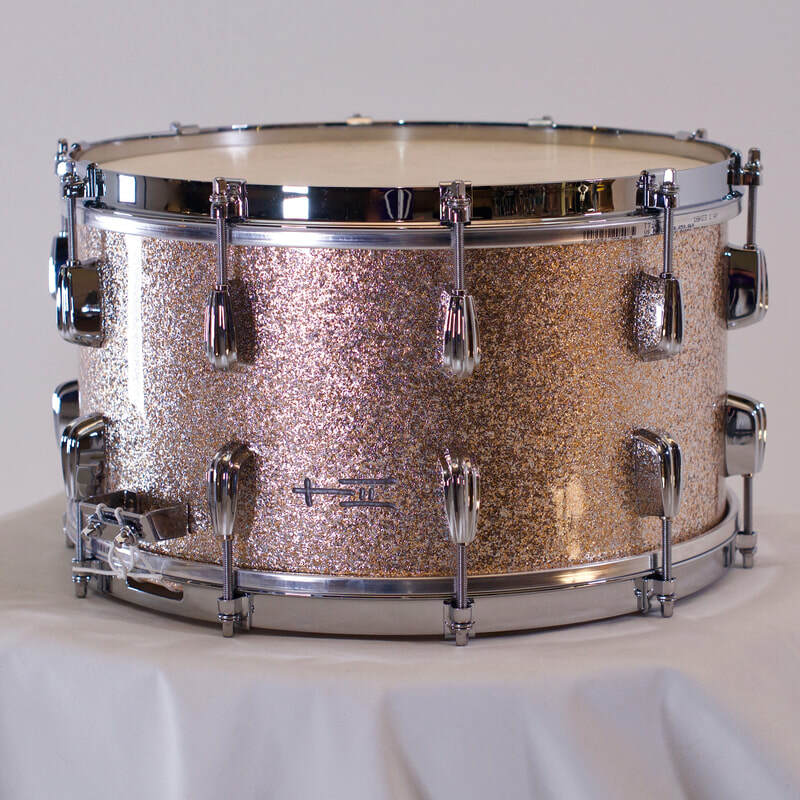 We know what drummers love, and we'll do whatever it takes to get you that perfect snare drum, floor tom, or complete drumset. If you're interested in having us custom build your drums from scratch, cruise over to our TreeHouse Custom Drums site. If you're looking for more standard gear, we can get just about anything made by the following brands. Plus $200 shipping within the continental United States. 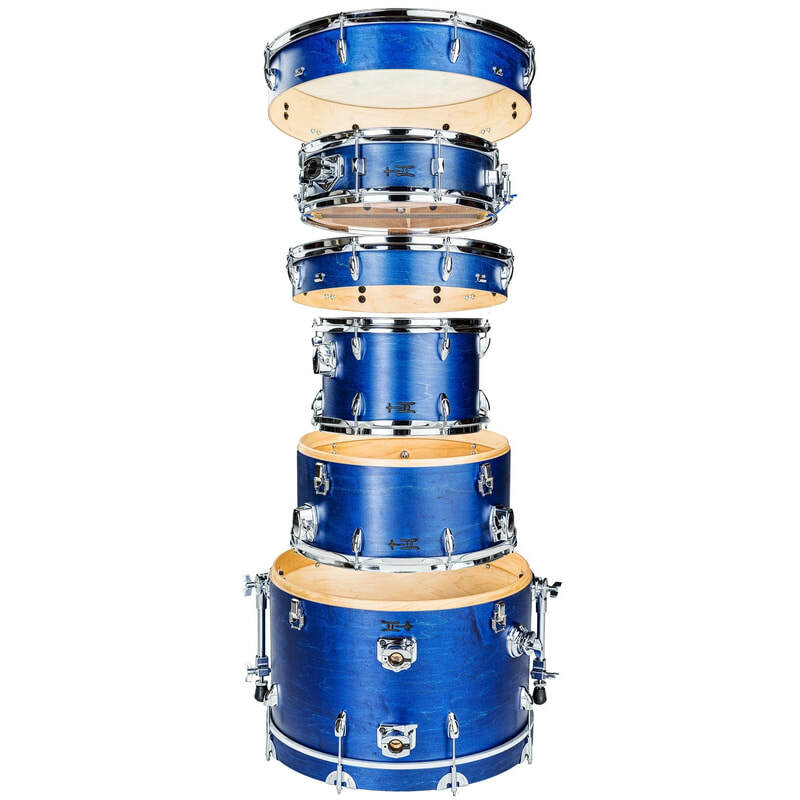 ​Interested in great-looking, great-sounding, custom drums? 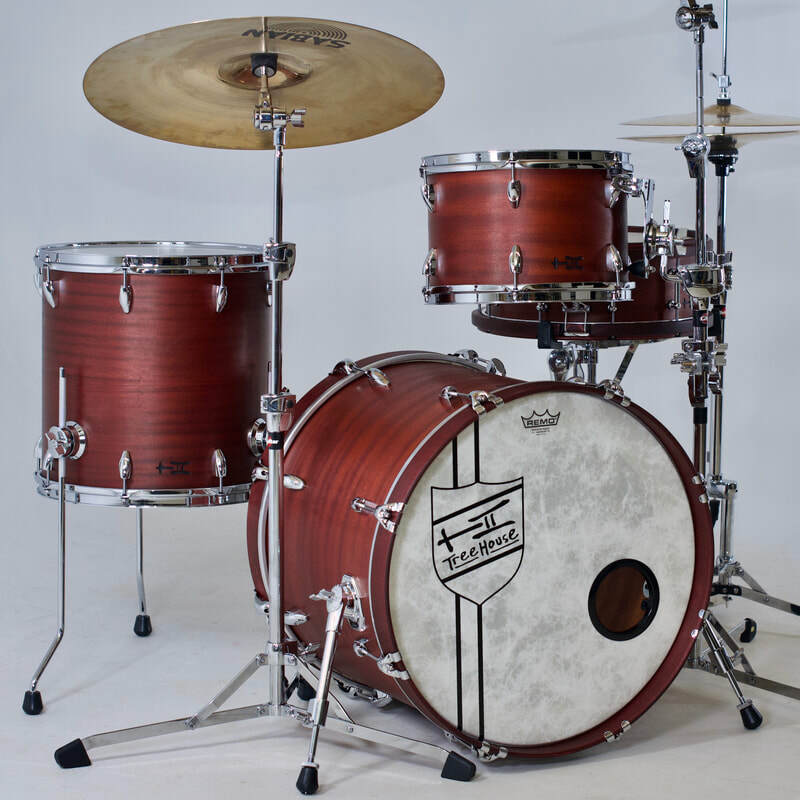 Check out what our sister company - TreeHouse Custom Drums - has to offer. Beautiful stuff made right here in Topeka, Kansas. 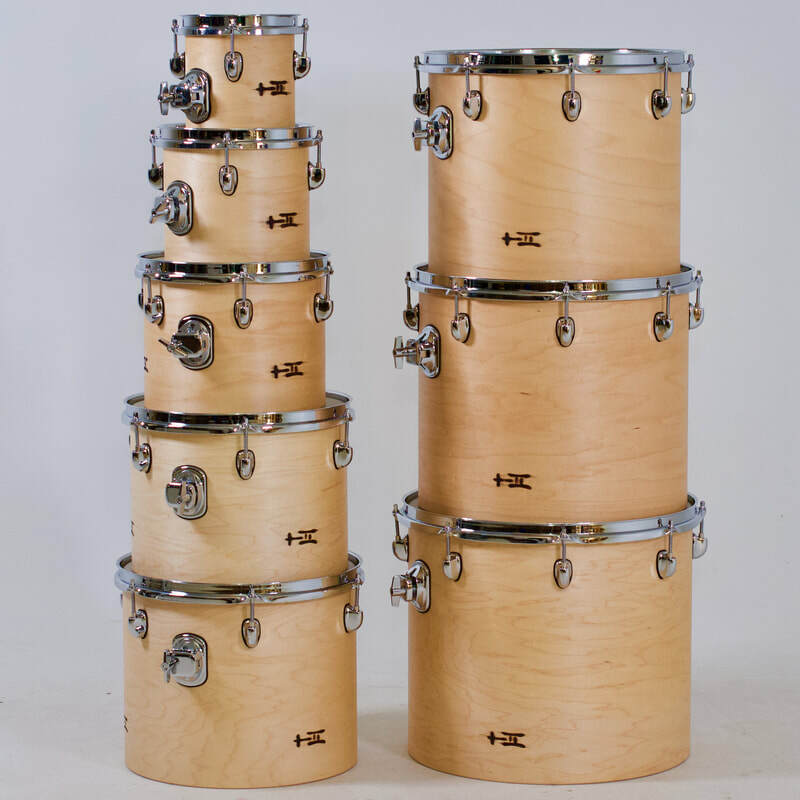 Shop drumsets, snares, and toms in the TreeHouse Store at www.treehousedrums.com.